Ava and Prince are like most dogs. They want a place to call home, where love is like yummy peanut butter and belly rubs never end. This is their sweet, real-life story about home, family and love. 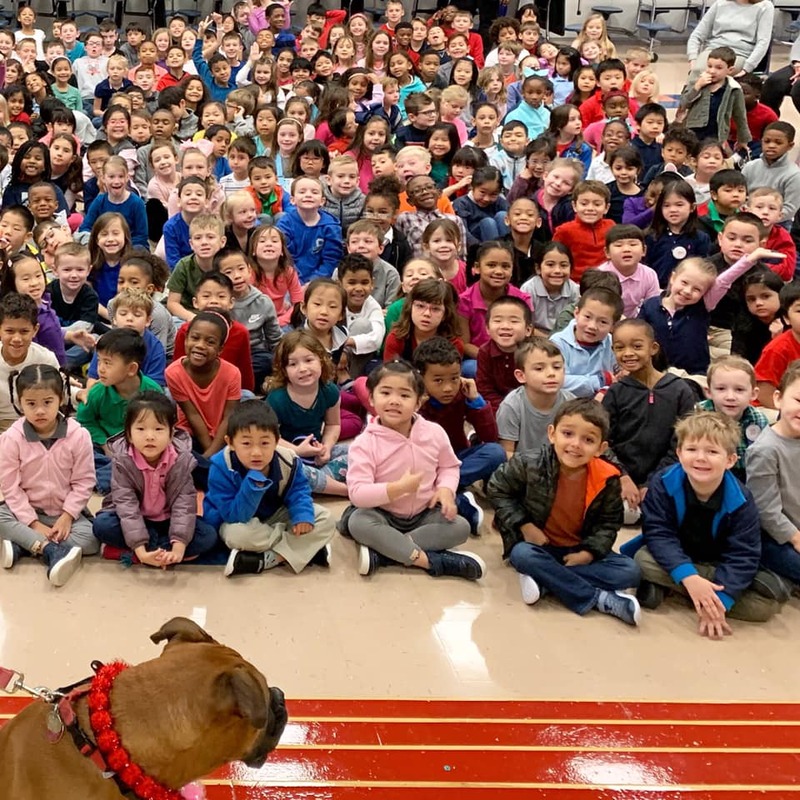 Ava meets with children at Silvercrest Elementary in Pearland, Texas.